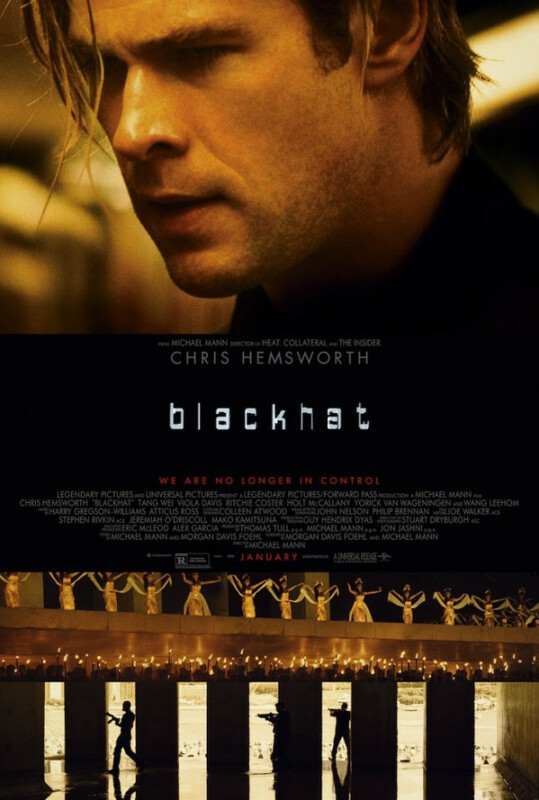 After a cyber attack to a Chinese nuclear facility and to the American commodities market, the governments decide to hunt the blackhat together. Colonel Chen Dawai is assigned by the Chinese government and he meets the American Carol Barrett and Mark Jessup in Los Angeles. 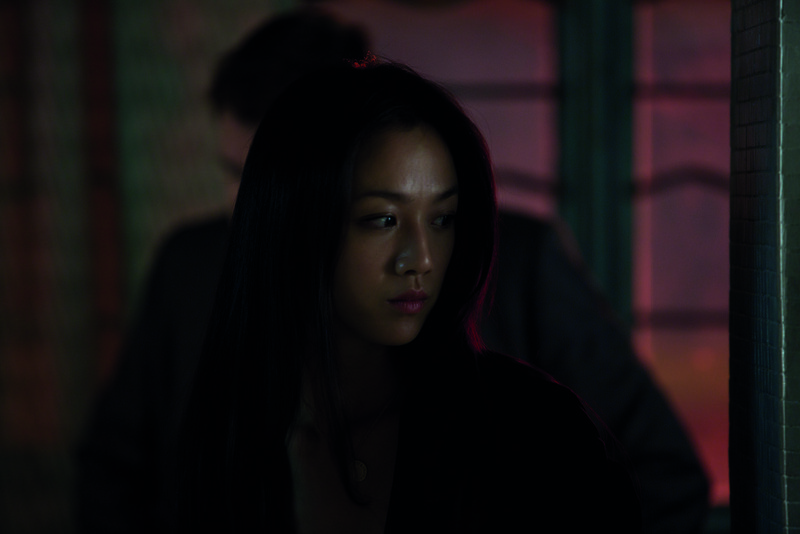 He invites his sister Chen Lien and he discovers that the hacker used a computer code developed by his old MIT friend Nick Hathaway that is in prison for stealing money from banks. 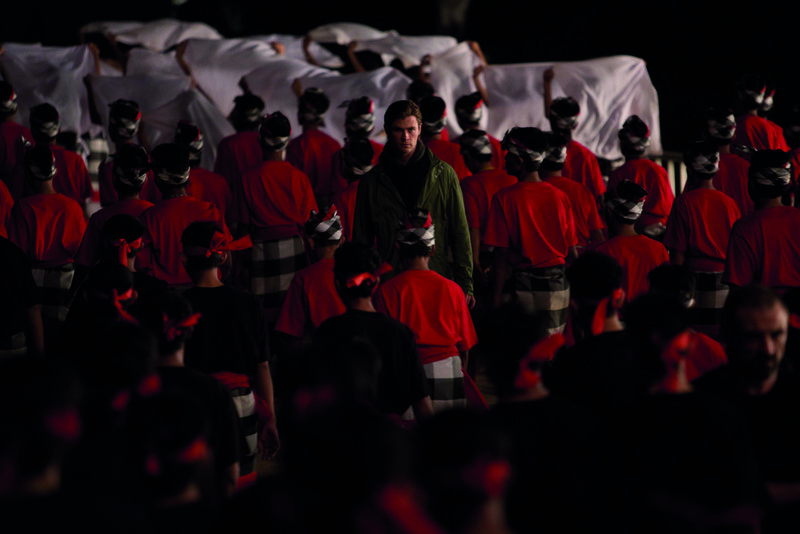 He requests that Nick joins the team and they have to travel to China following the lead. 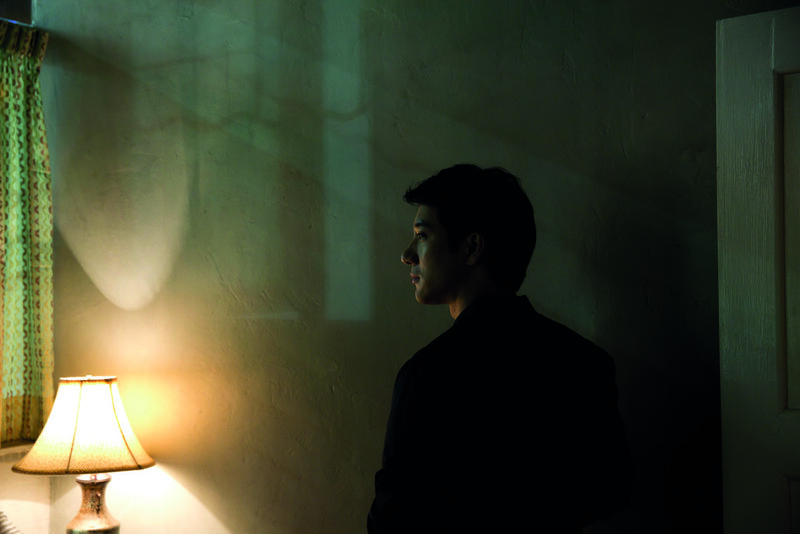 Along their journey, Nick and Lien fall in love with each other. 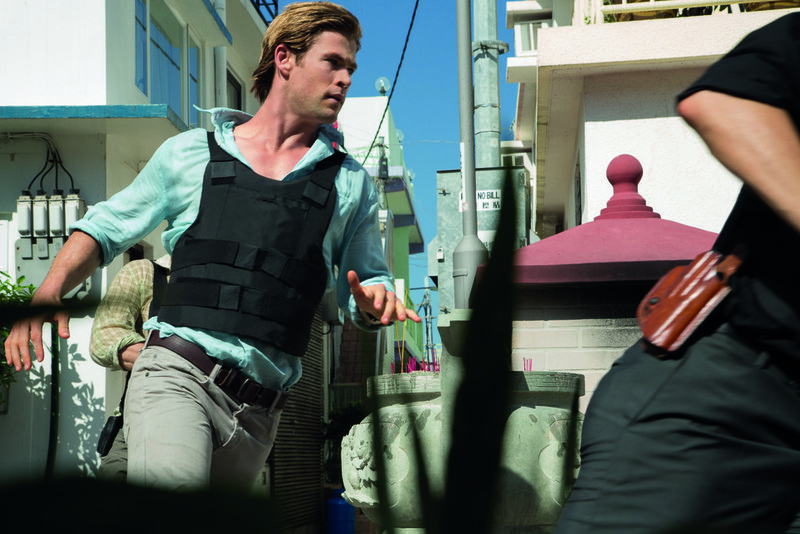 However they can not discover the motivation for the attack and Nick has to do a risky move to find the location of the hacker. Will he succeed in finding who is the responsible for the attacks? Regions are unavailable for this movie. 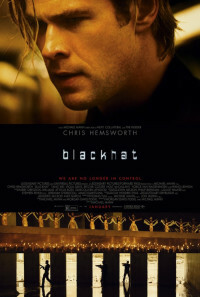 Click the "Watch on Netflix" button to find out if Blackhat is playing in your country.